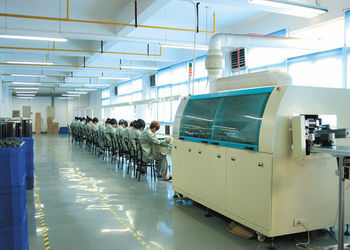 Factory Tour - WUHAN RADARKING ELECTRONICS CORP.
Equipment: We have 260 sets of production and testing devices, including 3 production lines, more than 15 units of the calibration. 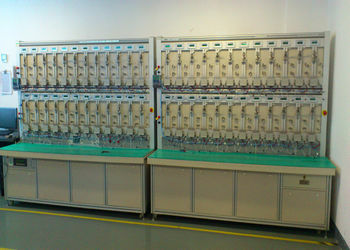 The technology capability is leading level which can meet the production requirement. Material: Purchase the component which strictly according to the meter requirements and national standard. 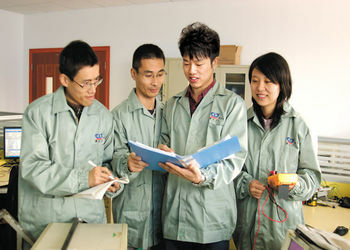 Formulate a series of “Factory Inspection Procedure”. 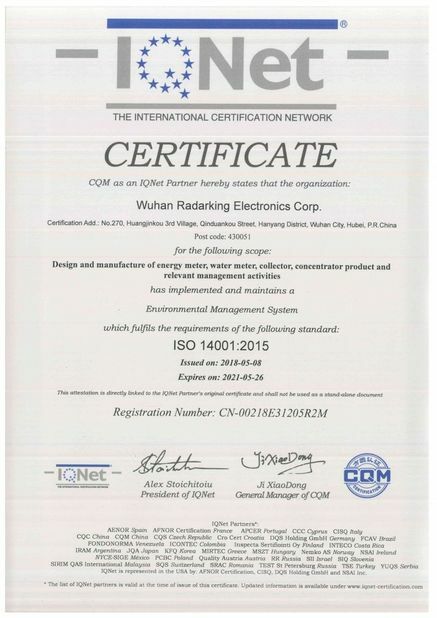 Only passed the test and inspection, the material can be used for production. 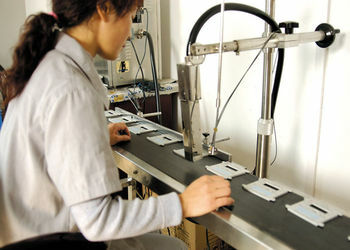 The storage of material should be moisture-proof, anti-static which ensure the normal performance of material. 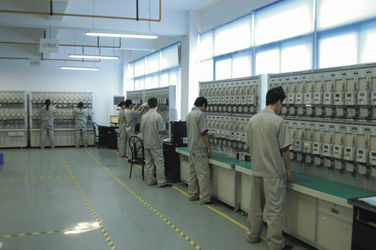 Craft: The production of all the electronic meters is in accordance with the production process flow, we have developed process documents, to ensure the quality of the products. 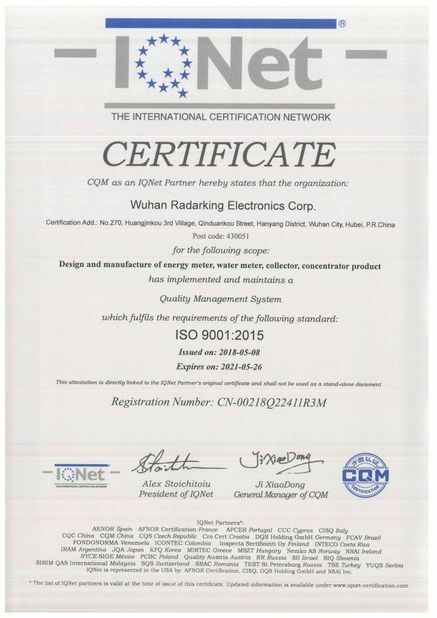 Test: It has complete testing equipment(has passed the inspection of Smart Grid Corporation of China). 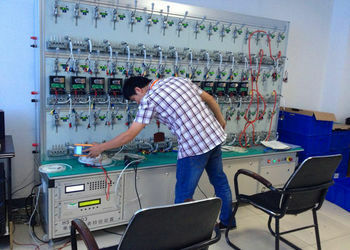 Formulate detailed test methods for different types of meters. 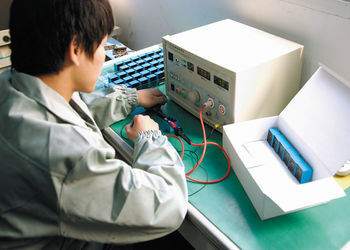 Make the test according to these test methods to ensure the product quality. 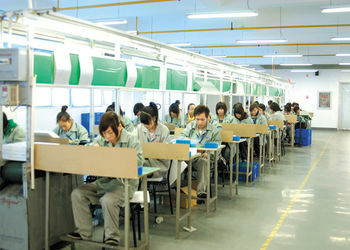 Environment: The self-built factory is 4300 square meters. 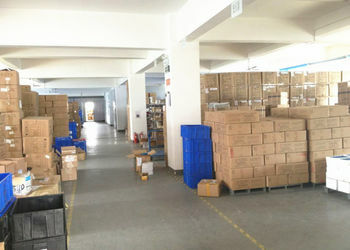 The internal production and storage area is 3500 square meters. 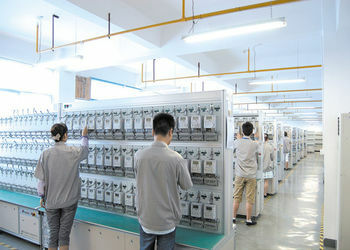 The production temperature and humidity are accordance with the electric meter production requirements. 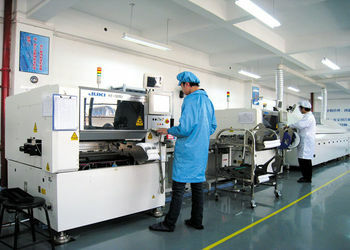 In order to maintain the production area and working environment, it has equipped with the professional maintenance and supervision which ensure the device can work all the day to meet the production requirement. 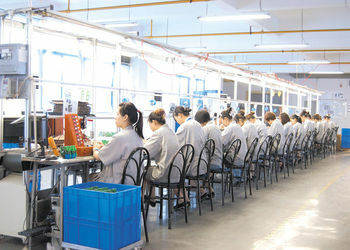 It has the special cleaning personnel to maintain the working environment of production area. We can offer OEM/ODM according to clients' inquiry.